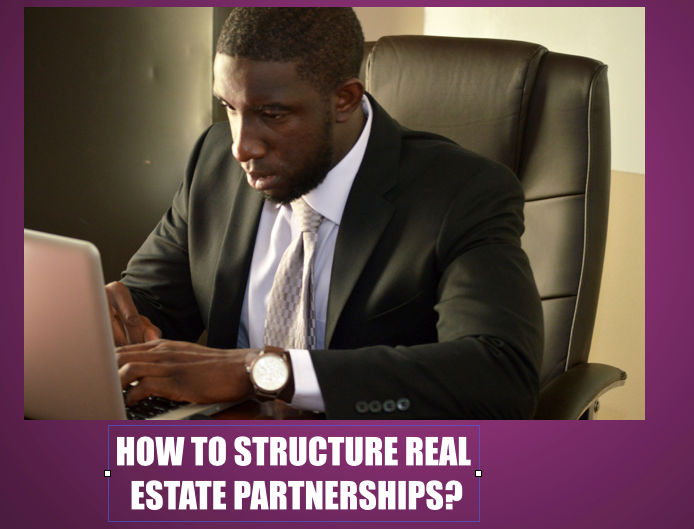 HOW TO STRUCTURE REAL ESTATE PARTNERSHIPS? 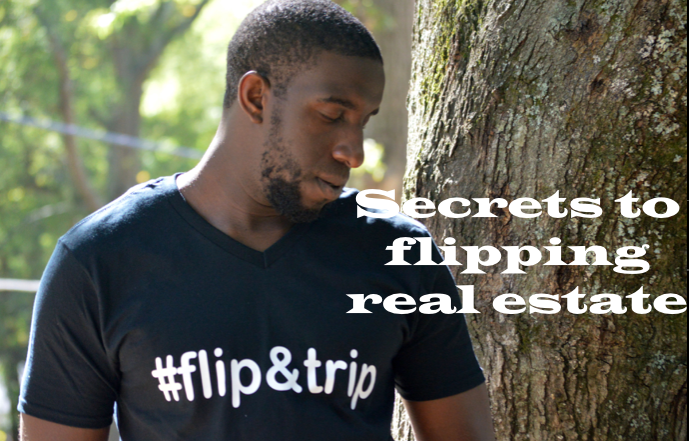 I’ve gotten the questions a few times How did I structure my Real Estate Partnerships with dealing with others on my rehab projects. In this video I explain, I hope you Enjoy it. Did you find this Blog post helpful? Please share or leave your questions/comments below.